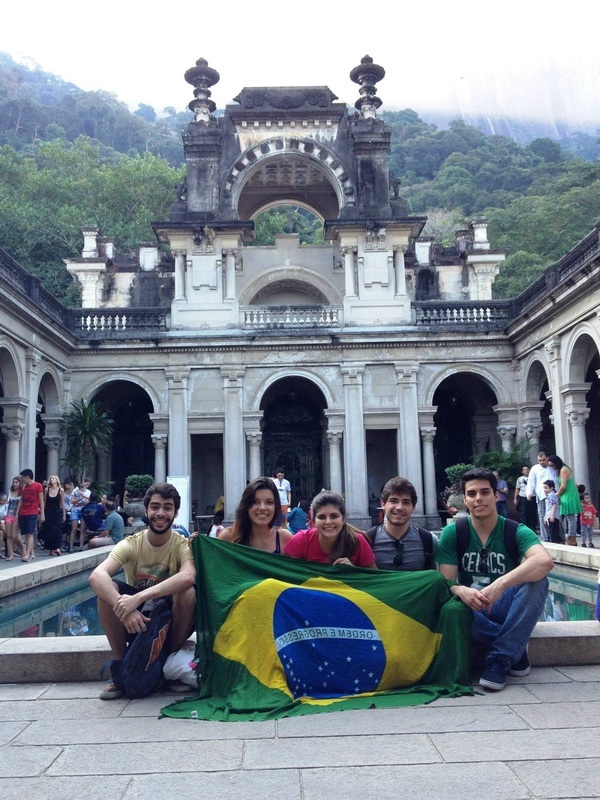 Study abroad in Brazil this Summer Break and earn up to 6 academic credits from ESPM, the #1 ranked marketing and communications school in Brazil. During this program, students will travel across this beautiful country visiting Rio de Janeiro and 7 cities along the coastal region to Salvador, Bahia. Students will take stimulating courses with excellent professors and will have the opportunity to learn about Brazil through professional visits to leading Brazilian companies and organizations. 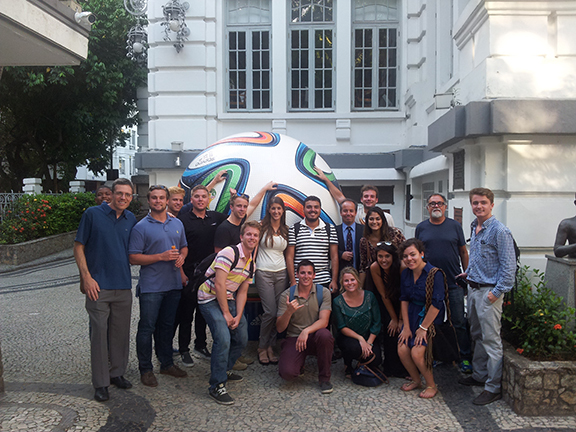 Throughout a month of classes and visits, students will gain a broad overview of Brazilian culture, economy, society, business, and politics with a focus on opportunities presented by the upcoming World Cup and Olympics. All majors welcome! Students will come from various universities around the world, and from diverse backgrounds. The program begins just after the World Cup on July 15th in Rio de Janeiro. Students should arrive early in the morning on this date, and be ready for a welcoming opening ceremony at 2pm. Students in the A1 session should plan on flying home from Rio de Janeiro at anytime on August 2nd. Students in the A2 session should plan on flying home from Salvador (Bahia) at anytime on August 16th. Our courses are designed to offer students a deep insight in to the Brazilian economy, society, political situation and culture. 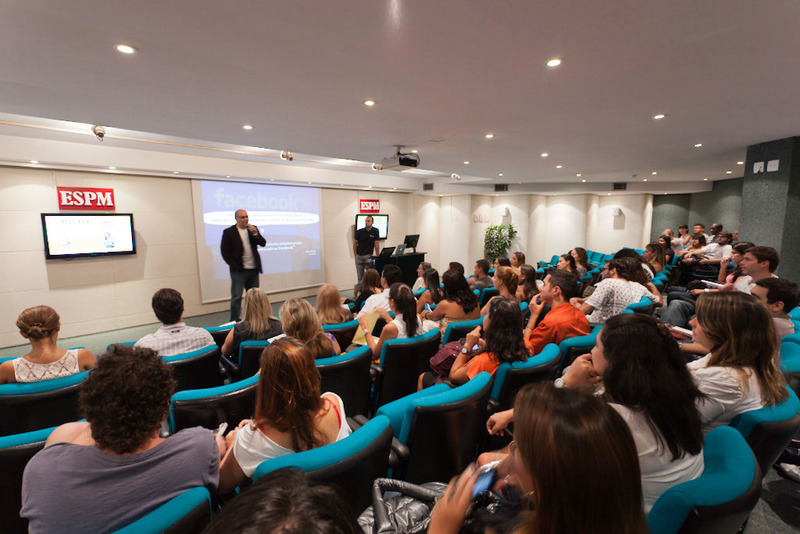 Classes are taught on-campus (and while traveling) by a faculty of multi-national and cosmopolitan professors, and will be finely woven into the city of Rio de Janeiro, making the most of its landmarks and event spaces. Depending on the session, students may take up to TWO three-credit courses for a maximum of 6 credits. 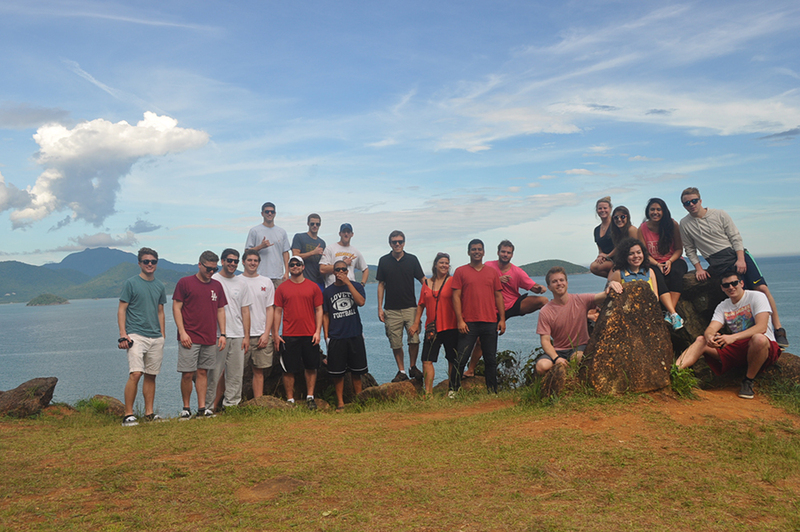 This Summit Study Abroad program is hosted and organized by ESPM, the #1 ranked school in Brazil: #1 in Marketing and Communications, #1 in Advertising, #1 in Journalism. Participating students will be officially enrolled in ESPM, and upon completion of the program, students will receive their grades, and official transcripts issued through the registrars office of ESPM. Learn more about credit transfer process here. Other activities such as: going hiking in the Tijuca National forest, taking surf or Capoeira lessons, joining local beach volleyball or soccer classes. The average age of our students is approximately 19-23 years old, although recently-graduated and graduate students are also welcome to apply . Students can come from any university. This past year, we had students from across the USA, from Europe (France, Denmark), from Mexico and from Armenia. 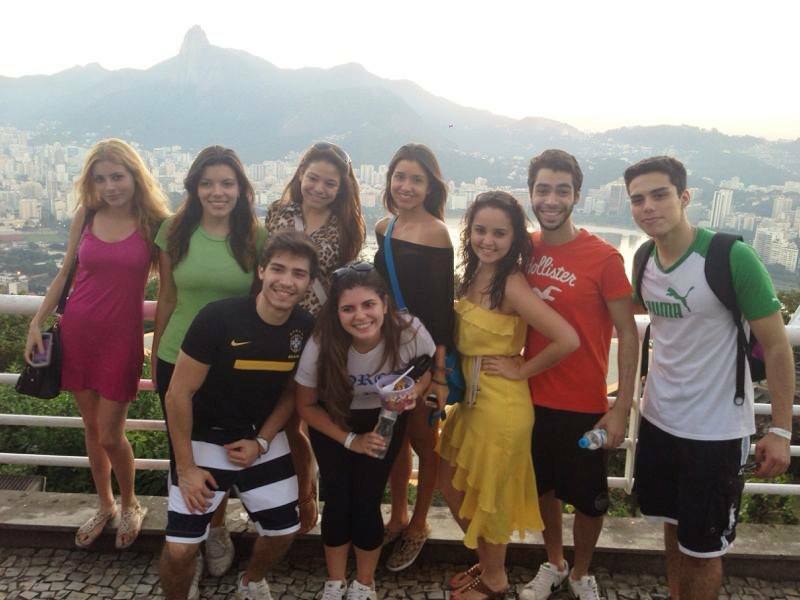 These international students are combined with Brazilian students in a classroom to encourage cross cultural experiences. All of our classes are taught in English by a faculty of experienced and multinational university professors. We believe that every student, if given the opportunity, should study abroad. For this reason, we have done our best to try and offer the widest alternatives for financing this international education, as outlined on our financial aid page. 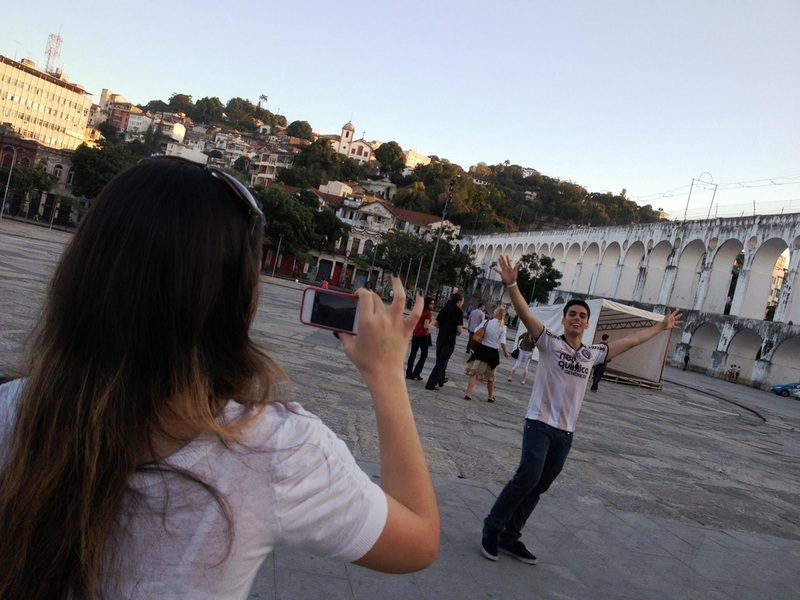 Travel Itinerary - Rio de Janeiro + 7 sea-side villages up the coast of Brazil to Salvador! Visit Summit Global Education's profile on Pinterest.